8 science project is claimed could save the humans in the future, wow! Have you ever thought that human life can really be destroyed like science fiction films titled the destruction of the earth and humans? Until now indeed many theories have been raised about the time of destruction. In response, many scientists then make certain projects that aim to protect people and make human life in the future better. Not only that, some projects are also to anticipate the coming of doomsday. The science project revived the dead man initiated by a Philadelphia-based company, Bioquark, Inc. desire to revive the dead. The company has received permission from health authorities in America and India. The project will be piloted at Anupam Hospital in India. The project itself is based on a scientific theory where the human body does not completely disappear in its entirety when they die. 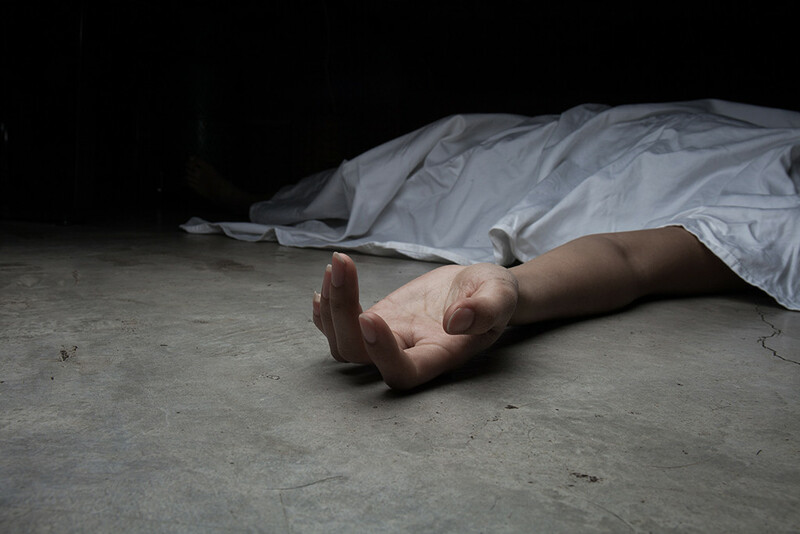 There is a kind of neural or electrical signals as well as a continuous flow of blood even when a person has died. 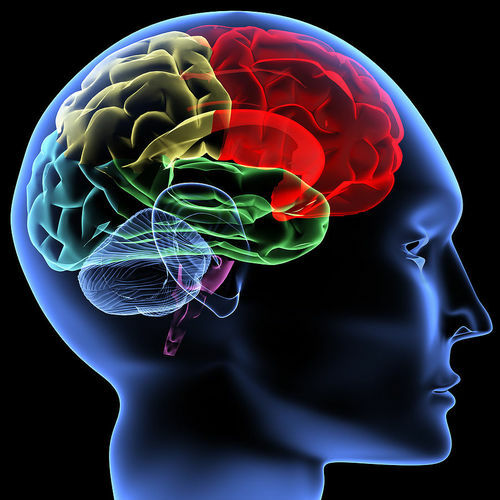 The project aims to map to a very well-known human brain. If the project is successful, in the future brain-related diseases such as Alzheimer's, dementia, autism and post traumatic disorder will be handled seriously, even cured. This project is expected to take a very long time, even up to tens of years. Hopefully when the project is successful, human life will run very well. It can even help when they are old and their brain performance decreases. 3. 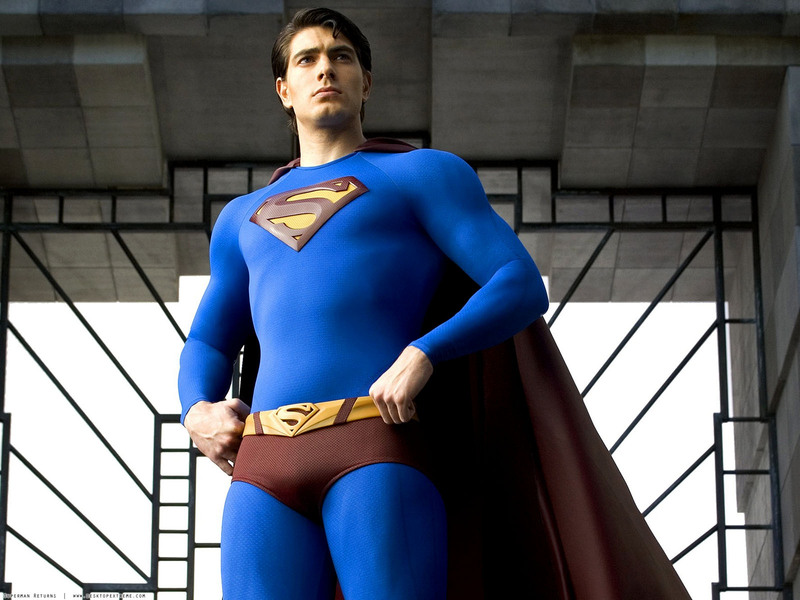 Make a 'super man'. A group of scientists managed to find a way for the human eye to see in the room without any light. As an experiment, a scientist named Gabriel Licina drips his eyes with the chemical fluid they are designing. The liquid contains Chlorine e6 or which can be called Ce6. This is a common substance commonly used by medical workers to treat vision problems. Ce6 is very sensitive to light. And this is what ultimately led to the crazy idea of ​​BioHacker scientists. 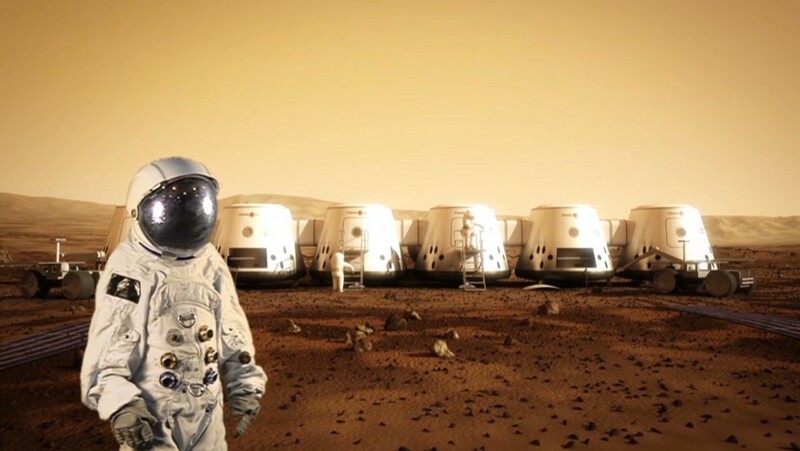 The project is expected to be completed by 2023 and humans can start living on Mars. If the Mars One project succeeds, then in the next few decades will be many people evacuated to Mars if the earth is too crowded to live in. 5. 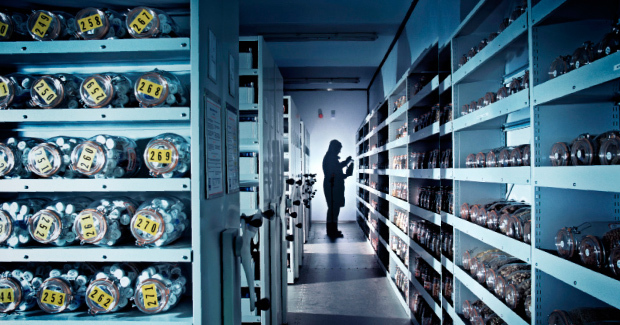 Millenium Seed Bank Project. Scientists make a mission to collect all the grains from plants around the world. The seeds of this plant will be stored and will be developed if at any time there is an extinct plant. If the project is successful in the future, then humans will not have to worry if one day there is a rare plant lost. Even when the earth is destroyed and no more plants, this seed bank will be the beginning to build forests. 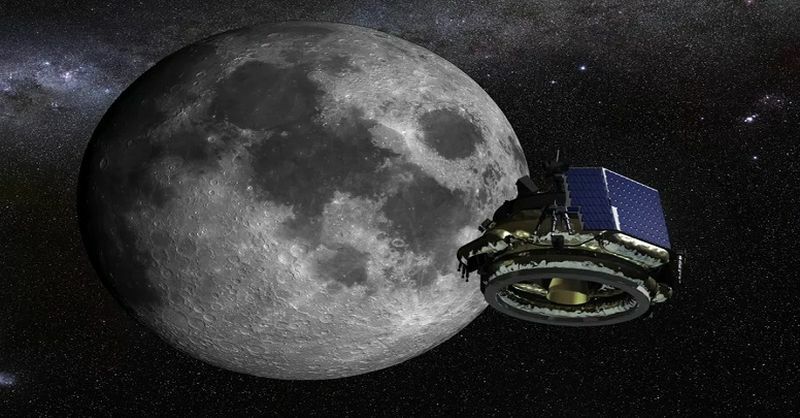 Moon express will mine some important minerals on this earth satellite, then send it immediately. In the future, if the project is successful, mined goods that have been exhausted on earth can be fulfilled again. Currently some rare mining goods are running out on earth. Though the mine has an important chemical element, it can be used to make camera lenses, nuclear batteries and energy efficient lamps. If Moon Express succeeds, people will not be troubled even if the minerals on this earth have run out. 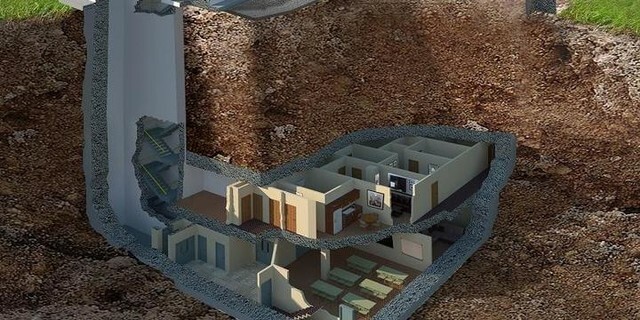 The Vivos Company founded by Robert Vicino introduces a rescue project from a devastating natural disaster, the threat of nuclear war or similar apocalyptic events, by building a modern underground bunker. As the name implies, the bunker will be equipped with a row of luxurious amenities that will spoil its inhabitants even though the world outside of the bunker is ruined. But the location of this bunker is unknown and has not been publicly disclosed. 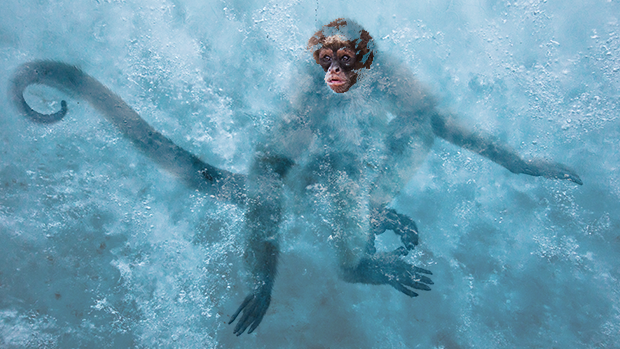 Frozen Ark Project is a project used to store DNA samples from animals in the world. Until now the number has reached 48,000 DNA samples. In the future, once cloning technology is very advanced, extinct animals can be recreated. In the asian society, sleeping with the naked conditions is still one taboo thing. However, in some countries, sleeping naked has become a habit. And more importantly, sleeping habits like this are healthy.